ALTA is a research unit within the Department of Mathematics and Computer Science (FB3) at the University of Bremen. According to university statutes it has the legal status of an Institute. Our main focus is pure and applied research in algebra, geometry, topology, discrete mathematics, and theoretical computer science. The majority of our work is motivated by applications in exact sciences or industry. Current applications include distributed computing, physics, bioinformatics, and data analysis. Further details can be found on the projects page. On Monday, January, 7, 2019, Dmitry Feichtner-Kozlov gave a talk at RIMS, Kyoto, Japan, see here for further information and here for the slides. On Monday, November 5, 2018, Dmitry Feichtner-Kozlov gave a talk at Mahidol University, Bangkok, Thailand. On Friday, November 9, 2018, Dmitry Feichtner-Kozlov gave a talk at at Thammasat University, Mathematics in Thailand Colloquium, Bangkok, Thailand, see here for further information and here for the slides of the talk. 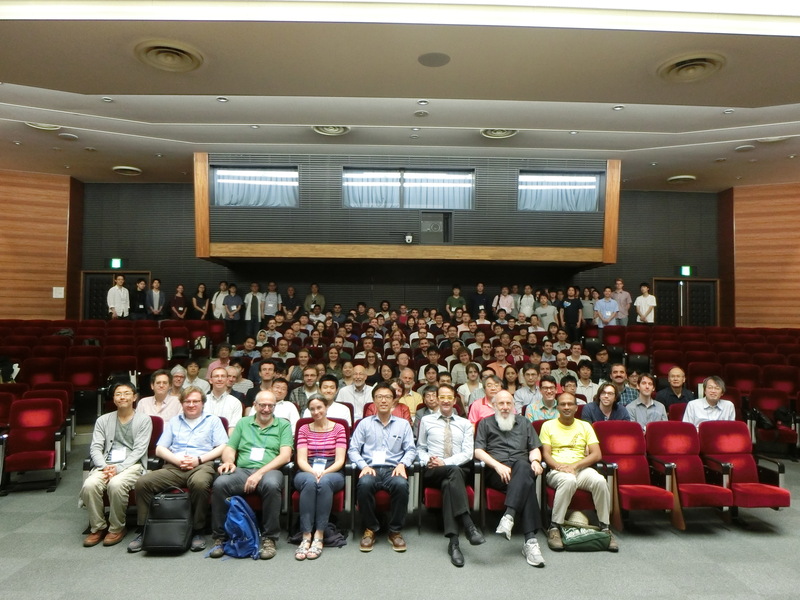 Dmitry Feichtner-Kozlov was a plenary speaker at the Conference on Applied Algebraic Topology 2017 at Hokkaido University. See a photo of the conference participants below. 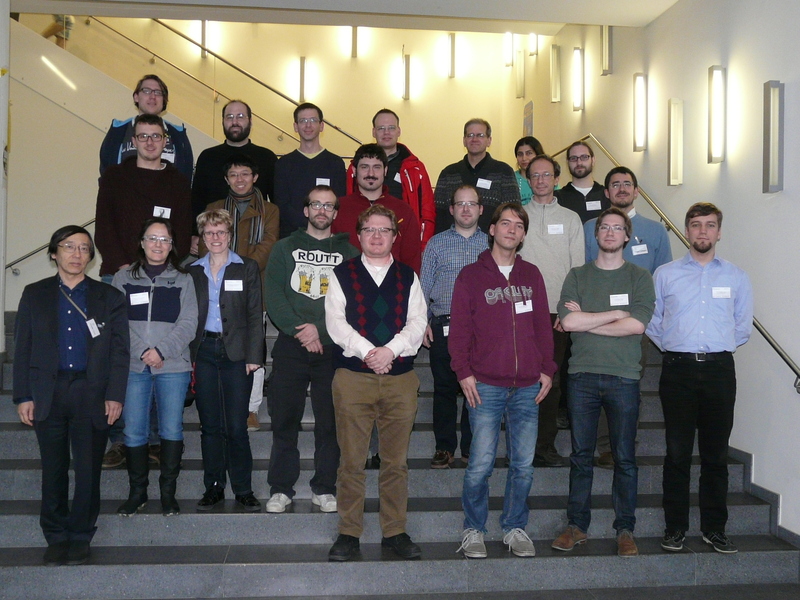 The Conference of Applied and Computational Topology took place at the Hausdorff Research Institute for Mathematics in Bonn (HIM). It was co-organized by Dmitry Feichtner-Kozlov. See a photo of the conference participants below. 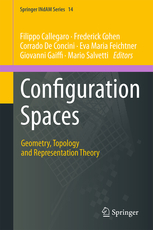 This volume collects the scientific contributions presented at the INdAM Meeting Configuration Spaces - Geomtery, Topology and Representation Theory held in Cortona in September 2014. With combinatorial techniques as the central theme, it focuses on recent developments in configuration spaces from various perspectives. 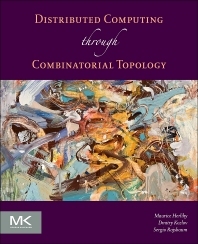 It also discusses their applications in areas ranging from representation theory, toric geometry and geometric group theory to applied algebraic topology. 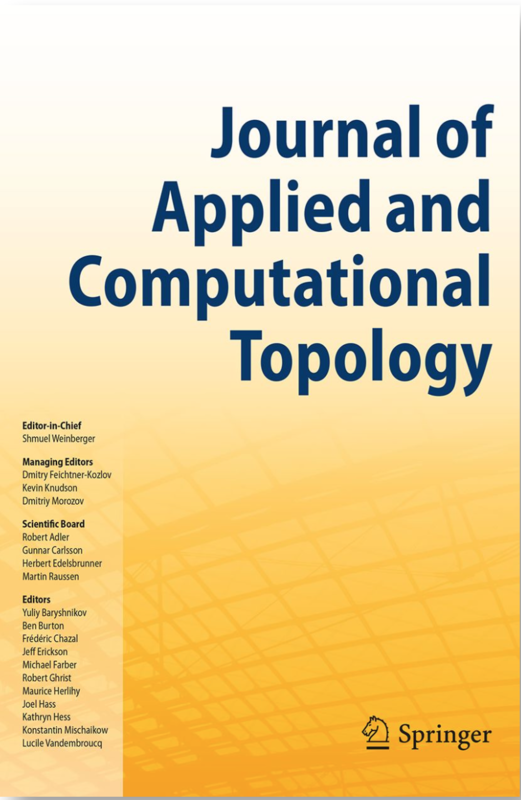 A new “Journal of Applied and Computational Topology” (APCT) will start appearing in the beginning of 2017 published by Springer. Information about the scope of the journal, the editorial team and the submission procedure can be found here. 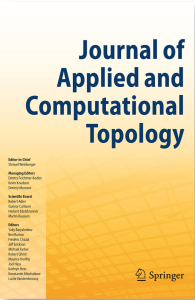 The main goals of the journal are to provide a forum for the parts of topology that have new and exciting applications within mathematics and the sciences, as well as to facilitate the development of relevant algorithms. Please submit your current work to APCT. We strive for an excellent quality journal, and we need the support of the community to achieve this. 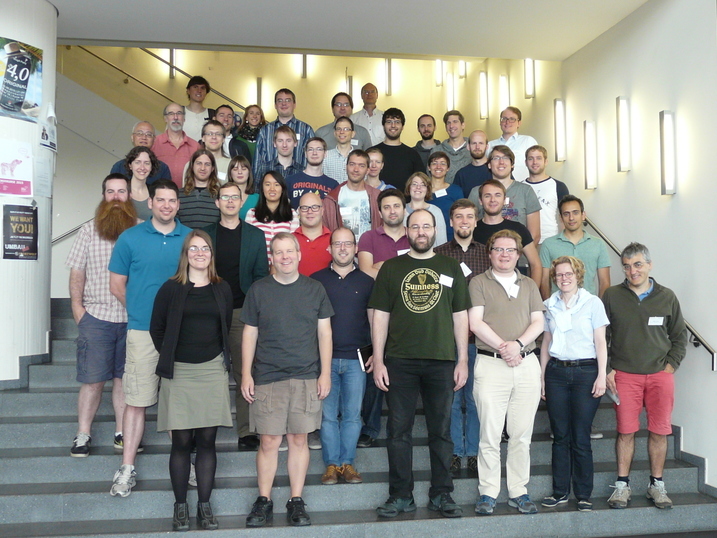 The workshop Frames and Algebraic & Combinatorial Geometry took place at our university from July 27-31. It was organized by Eva-Maria Feichtner and Emily King. See a photo of the workshop participants below. The Hokkaido University - University of Bremen Joint Seminar took place in Bremen from December 1-3, 2014. Eva-Maria Feichtner co-organized a Workshop on "Arrangements of Hyperplanes" as part of the Symposium. Below you see a photo of the workshop participants. Dmitry Feichtner-Kozlov is now Adjunct Professor at OIST, Okinawa, Japan. Eugenia Saorín Gómez joined us as a lecturer. Welcome! Yuliy Baryshnikov joined us as a visiting Professor. Welcome! Leonard Wienke joined us as a graduate student. Welcome!